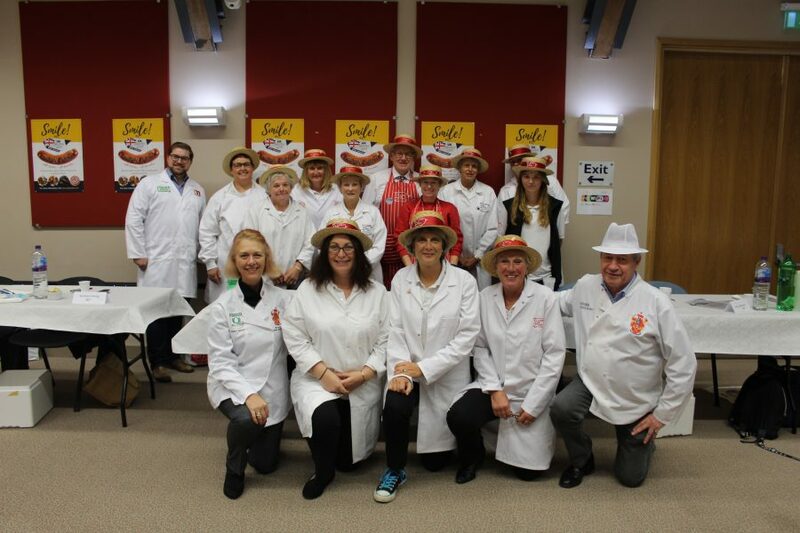 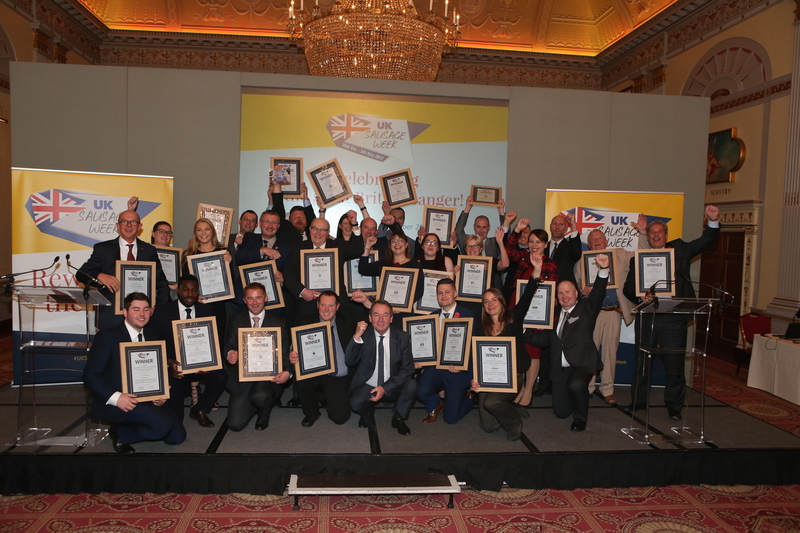 The UK Sausage Week 2018 competition judging panel. 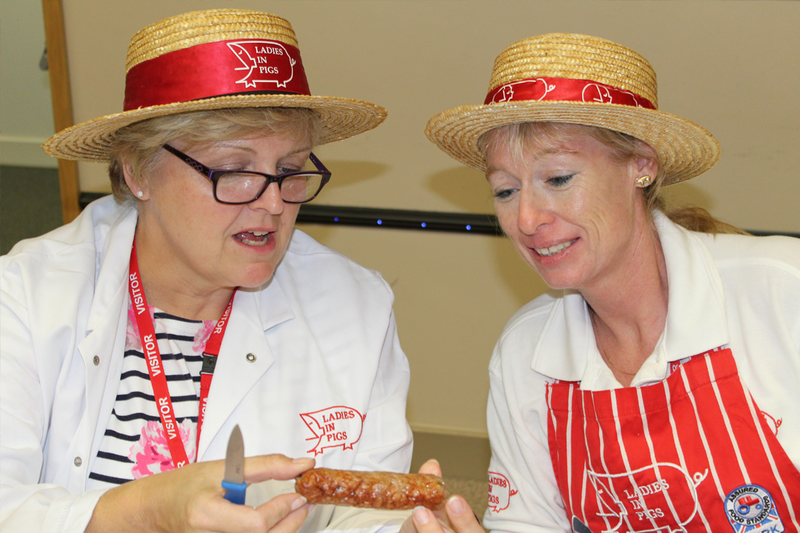 Two members of Ladies in Pigs putting bangers to the test. 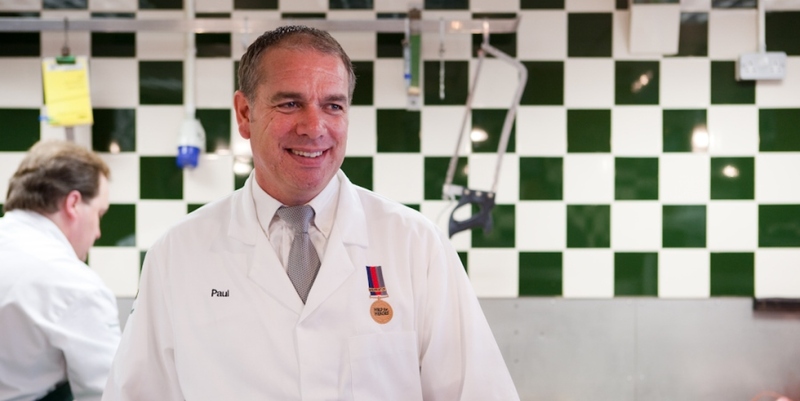 Paul Turner of Alf Turner Butchers. 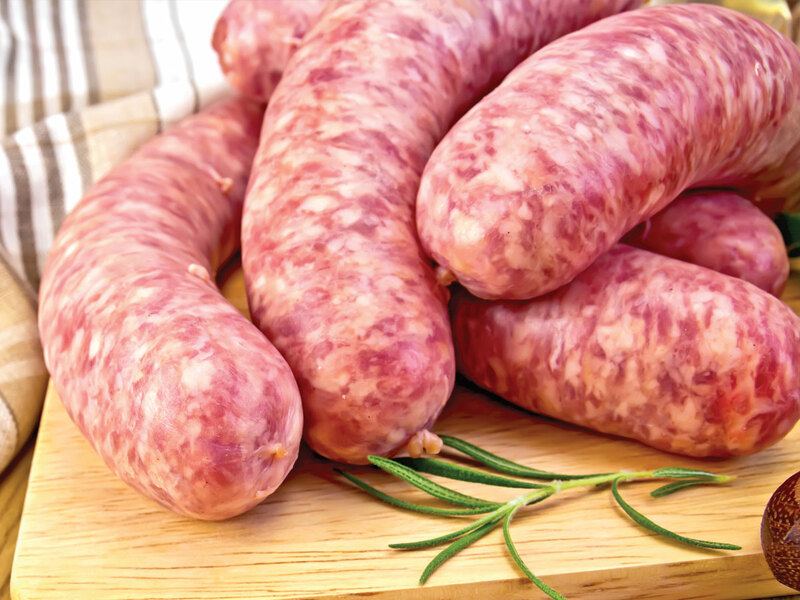 Don’t be a silly sausage! 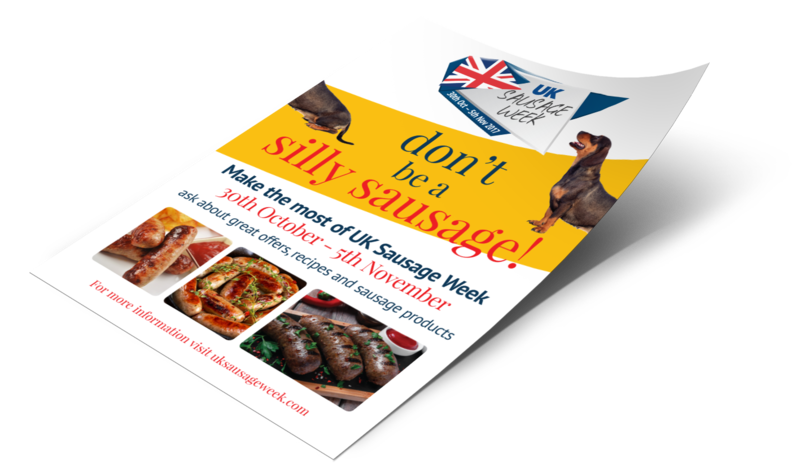 Make the most of UK Sausage Week, download your free poster using the link below. 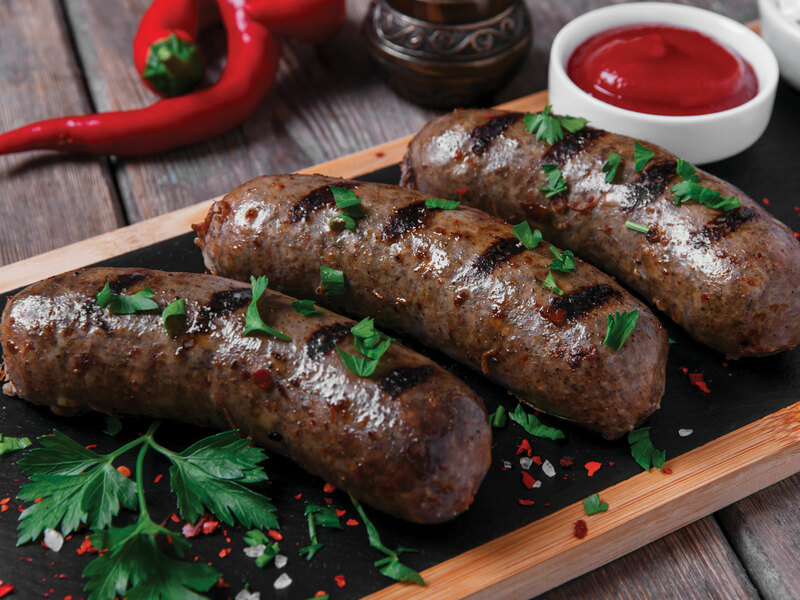 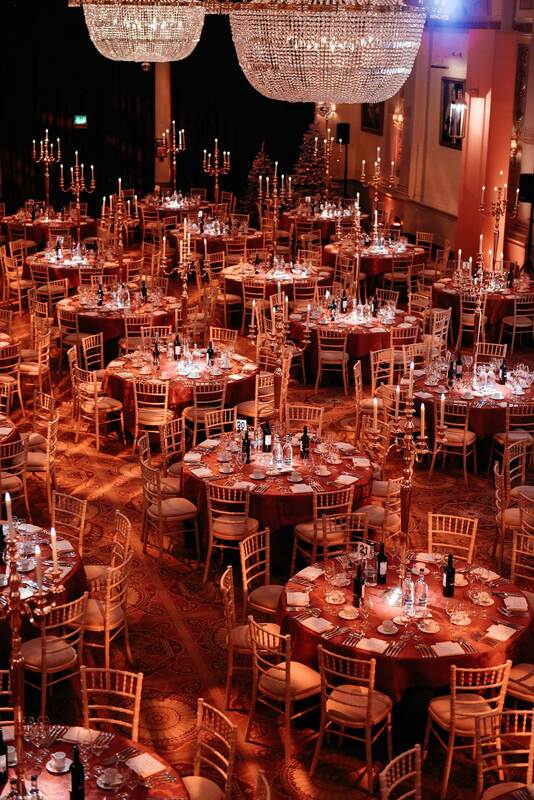 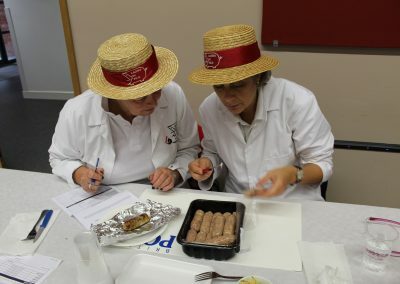 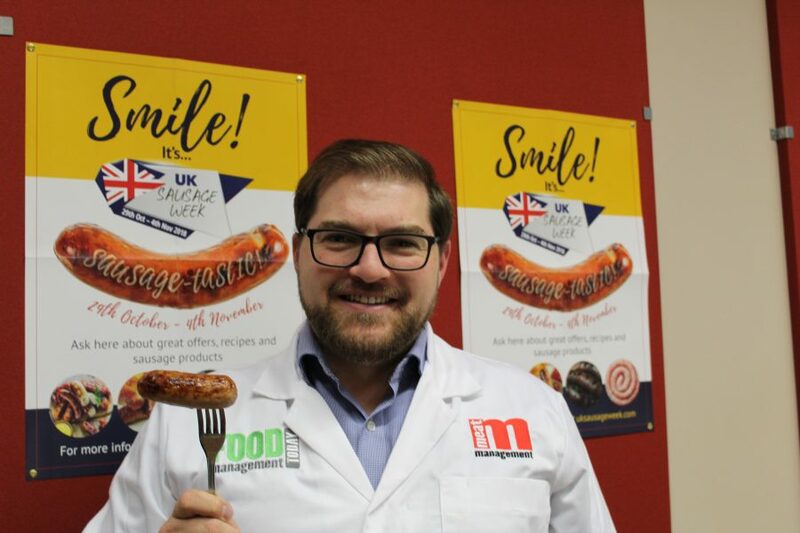 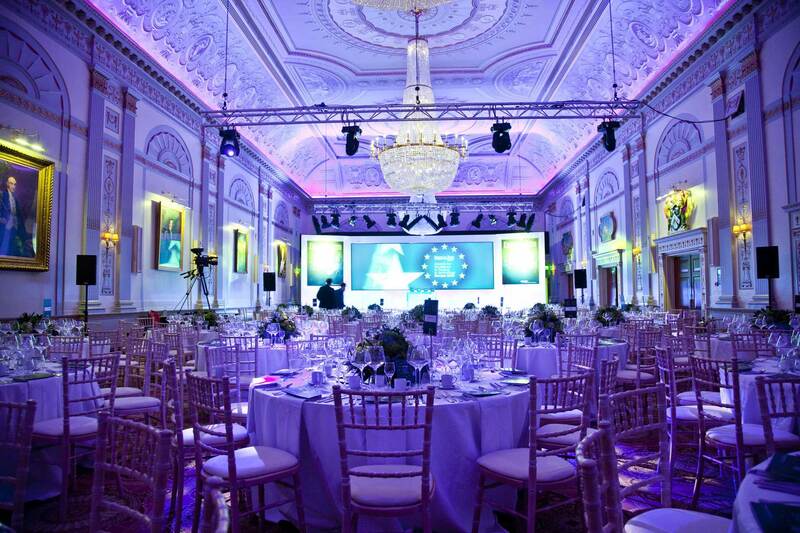 Could you be UK Sausage Week’s special Guest Judge? 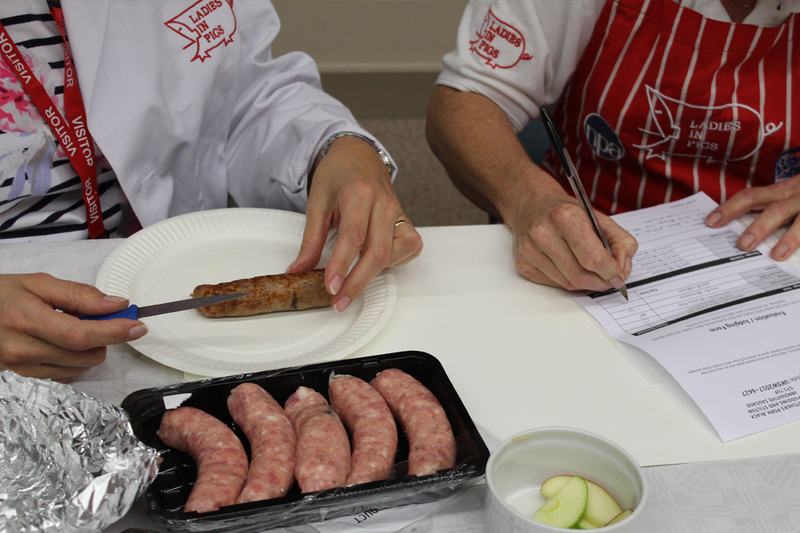 Enter your details below, tell us what makes sausages #sausagetastic, and you could be joining our judging panel in October to help judge winning products for UK Sausage Week 2018. 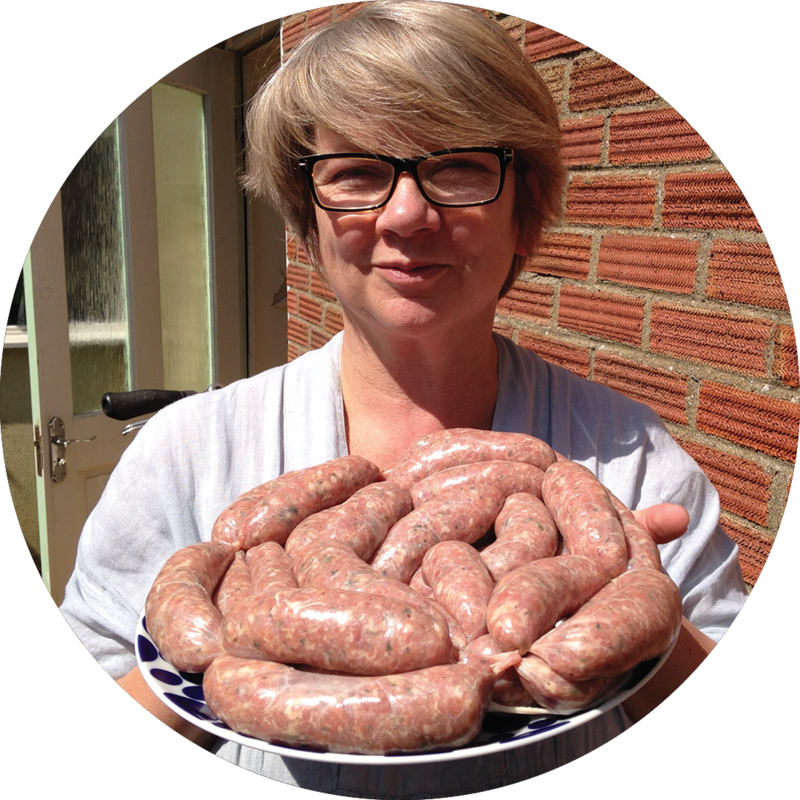 The UK Sausage Week ambassador for 2018 is to be the celebrity chef, author, broadcaster and cookery school businesswoman Sophie Grigson. 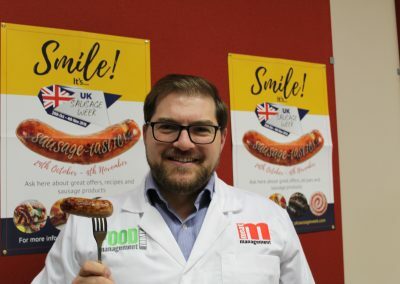 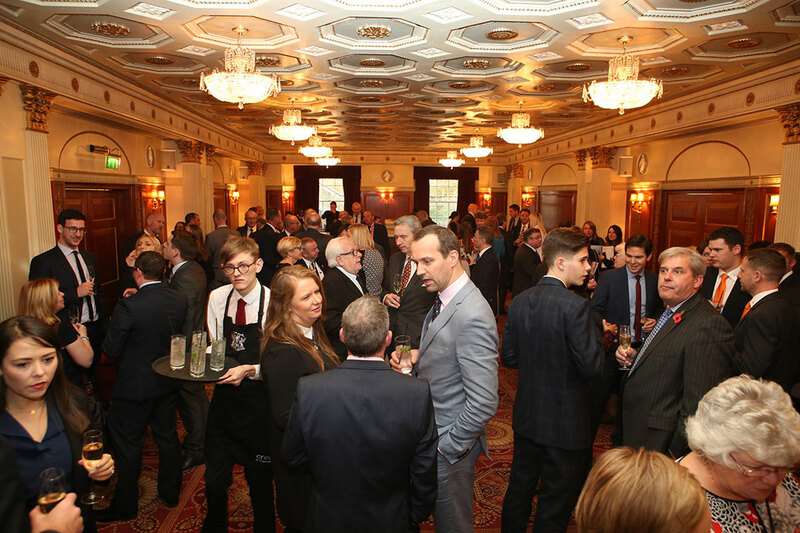 Publisher of Meat Management Graham Yandell said he was delighted that Sophie will be part of celebrating UK Sausage Week this year. 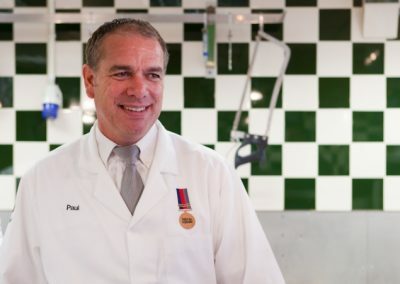 He commented: “Sophie has always been one of my favourite chefs and several of her books can be found in my home collection. We still use Sophie Grigson’s Meat Course as a bible. 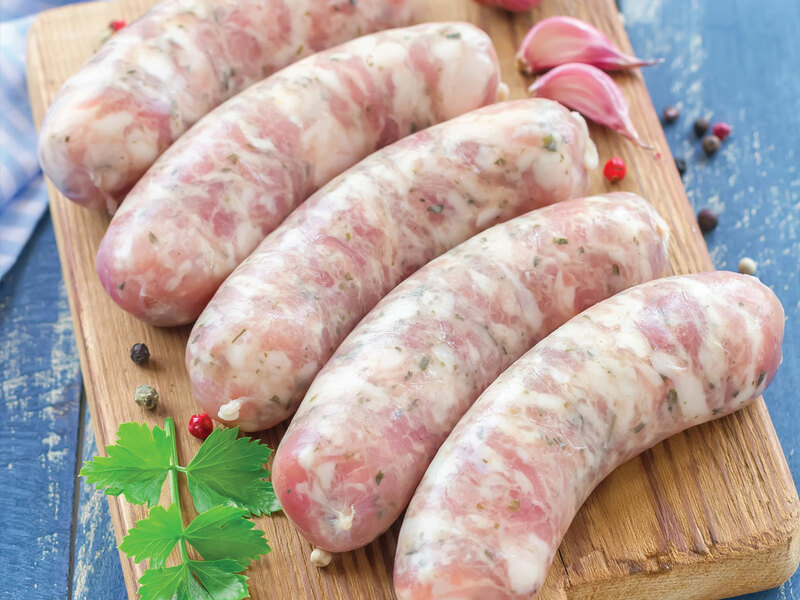 You can find everything from how to roast a joint of beef through to pot-roasted guinea fowl with onions and thyme and, of course, sausages cooked in red wine! 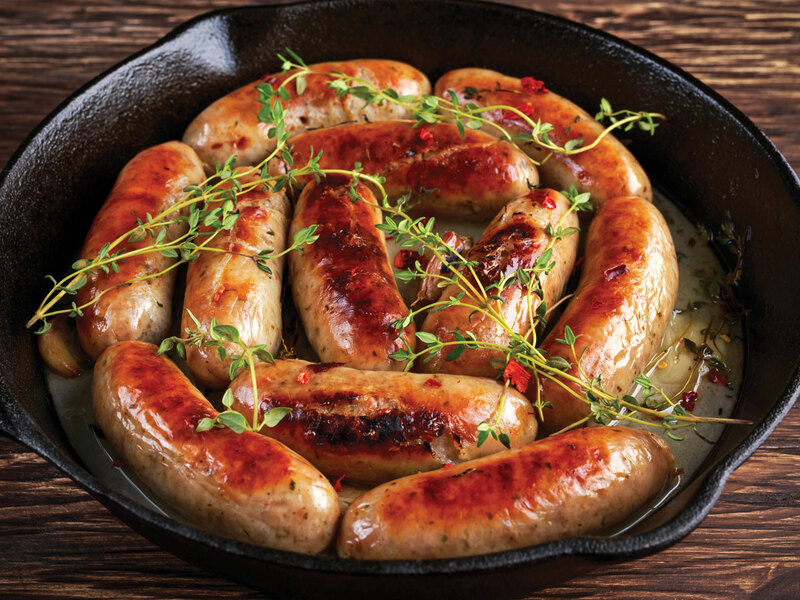 Try the Sausage and Apple Pie for something really different.